The younger brother of fellow Packers Hall of Famer George Svendsen, Earl technically played only two seasons with the Packers but made a big impression in three big games. One was the 1938 NFL Championship Game. Although the Packers lost to the New York Giants, 23-17, Svendsen received high praise for his play in relief of starting center Lee Mulleneaux. “The outstanding man on the field was Earl “Bud” Svendsen, permitted to play by the Giants in a magnificent gesture of sportsmanship, and who must have made his rivals regret that decision many a time during the day,” John Walter wrote in the Green Bay Press-Gazette.  Svendsen also started and intercepted a pass when the Packers beat the Giants, 27-0, in the 1939 NFL championship. Prior to his rookie season, Svendsen was saluted for his play in the 1937 College All-Star Game. He and his brother squared off against each other as the starting centers, and Earl was on the winning side as the All-Stars beat the Packers, 6-0, before 84,560 fans at Soldier Field.  Although he weighed only 190 pounds, light for a center even in the 1930s, Earl Svendsen compensated with speed and aggressiveness and stood out as a downfield blocker. The Packers selected Earl Svendsen in the fourth round of the 1937 NFL Draft. On March 4, 1938, two weeks after his brother quit the Packers to coach high school football, Earl quit to take a coaching job at what was then Northeast Missouri State Teachers College. On Nov. 29, 1938, nine days after the Packers played their final regular-season game, coach Curly Lambeau, unhappy with his centers, signed Svendsen for the title game. Lambeau, in turn, released second-year center Darrell Lester, who had played in all but one game that year. 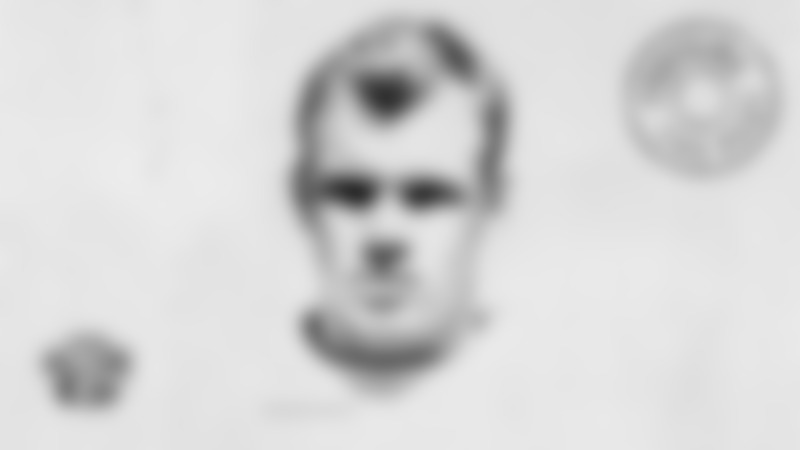 Although Svendsen was ineligible based on league rules, NFL president Joe Carr determined he could play if the Giants approved it. The day before the game, the Giants players agreed to let Svendsen play over the objections of several NFL owners. 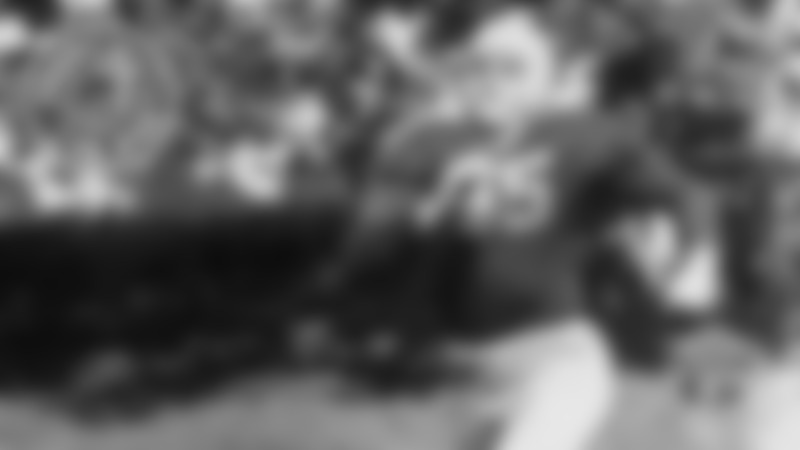 On July 22, 1939, the Packers announced Svendsen was returning on a full-time basis. In all, he played in 21 regular-season games for the Packers and started 12. On Sept. 6, 1940, Lambeau announced Svendsen’s contract had been transferred to the Brooklyn Dodgers. While Lambeau refused to divulge the specifics of the transaction, the Press-Gazette reported Svendsen had been released. He played with the Dodgers from 1940 to 1943, although he served as an assistant coach at the University of Connecticut in 1942 before rejoining the team late in the season. Born Feb. 7, 1915, in Minneapolis, Minn. Given name Earl Gilbert Svendsen. Died Aug. 6, 1996, at age 81.  * Played for the Packers in the 1938 NFL Championship Game, but not during the regular season.